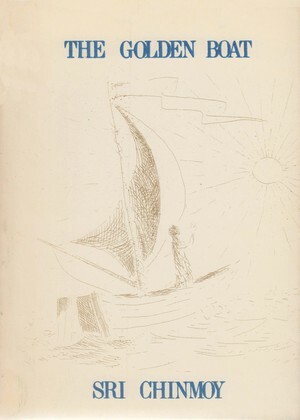 The Golden Boat is a series of 20 volumes of poetry composed by Sri Chinmoy during 1974. God came to you again. To the length of hating Him ruthlessly. God is awaiting your great arrival. I was proud of my self-discovery. I am proud of my God-discovery. Is the island of light. Is the sunshine of smile. 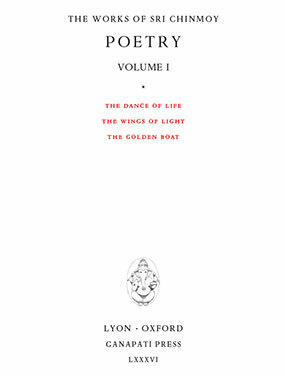 Poetry I is a collection of three significant early poetry series of Sri Chinmoy. The volume is available through Ganapati Press and retail outlets, such as Amazon.